Unfortunately, some people feel they have no way out when it comes to their student loans. These are usually folks who have tried their best to pay for 10 or more years and are no further along than when they started. Most feel the debt will haunt them for their entire lives, until they die. Some have contemplated moving out of the United States or even thought about suicide. If this is you, please reach out to us. Our consultation is free and we can help 9 out of 10 people with their student loan debt. Those that we cannot help are usually ones that make too much money and can likely repay their loans anyway. Do you feel there is no way out? 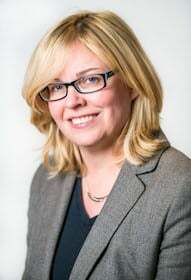 Is your loan balance increasing despite regular payments? Do you have relatives who have co-signed your debt that you feel you are bringing down with you? Do you owe a huge amount of student loan debt compared to your salary? Have you considered moving out of the country or even contemplated suicide? If you answered yes to any of these questions, please reach out to us for a free consultation as to your legal rights. There are solutions to most situations – ways to get the debt under control with affordable and sustainable payments with an end in sight. If you have been the victim of an endless barrage of phone calls, suffered through abuse by your student loan servicers, there are ways you can fight back. You don’t have to be a victim of constant inconsistent answers by poorly trained service representatives, some of which have only served to increase the balance owed. 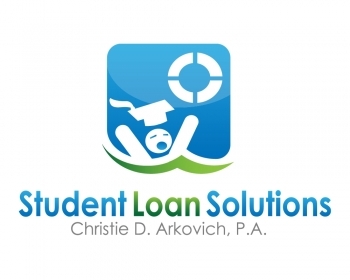 Please reach out to a student loan attorney in your area, if in Florida, please consider scheduling a free consultation with Christie D. Arkovich, P.A. to learn more about your legal rights and options.